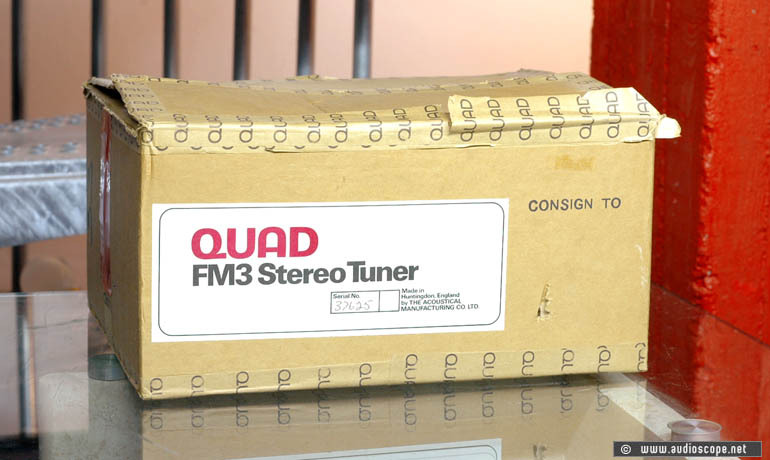 Quad FM3 Tuner, Box for sale. 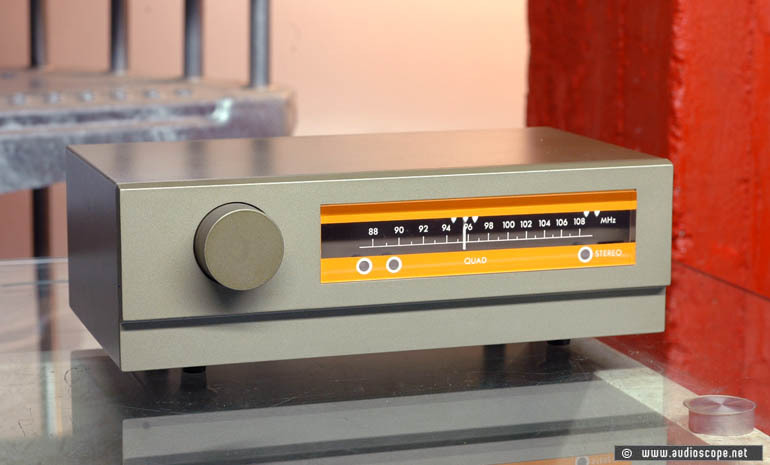 Classic Quad Stereo Tuner in near mint condition with original box. Technically perfect. 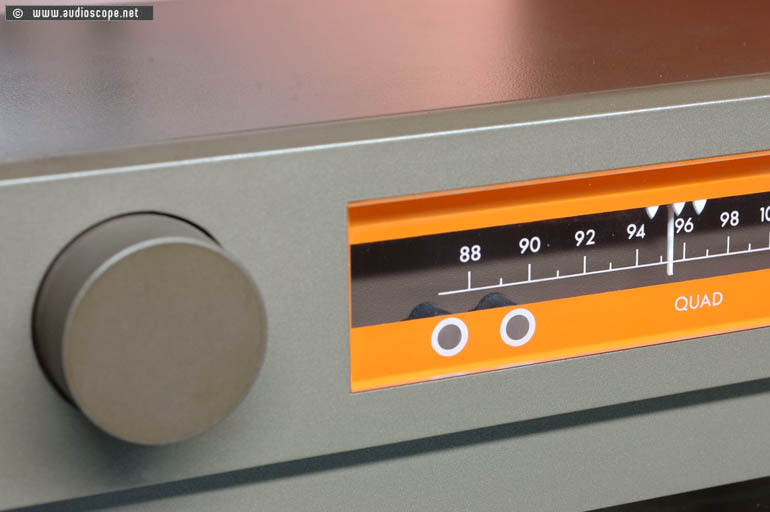 Optically, 9.5 out of 10. Very light surface scratch on top, but almost invisible.